If it’s not you are already missing out on new customers and marketing opportunities. But with Google’s new update it’s about to become a lot worse. Here’s why being mobile ready is so important and what Google’s update means to you. 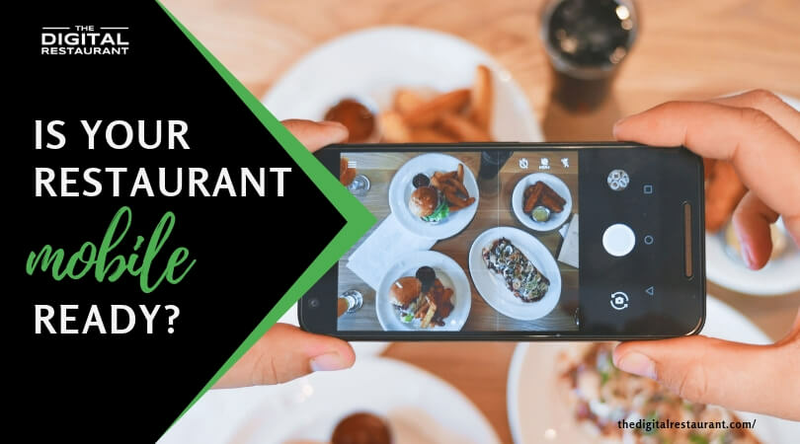 Having a mobile app can really help your restaurant. But if your main website isn’t responsive, your business can still suffer. That’s because more searches and browser sessions are being carried out on mobile devices than ever before. You’ll lose visitors. It has been proven that sites that aren’t responsive have higher bounce rates. You won’t convert customers into diners. If customers can’t clearly see your menu, what’s going to encourage them to eat at your restaurant? Online orders will suffer. The same goes for online ordering—if customers can’t use your site on their phone and they don’t have your app, you won’t get as many online orders. But there’s now a more important reason why your site should be responsive. At the start of the year, Google announced that it was changing the way that it ranked websites. 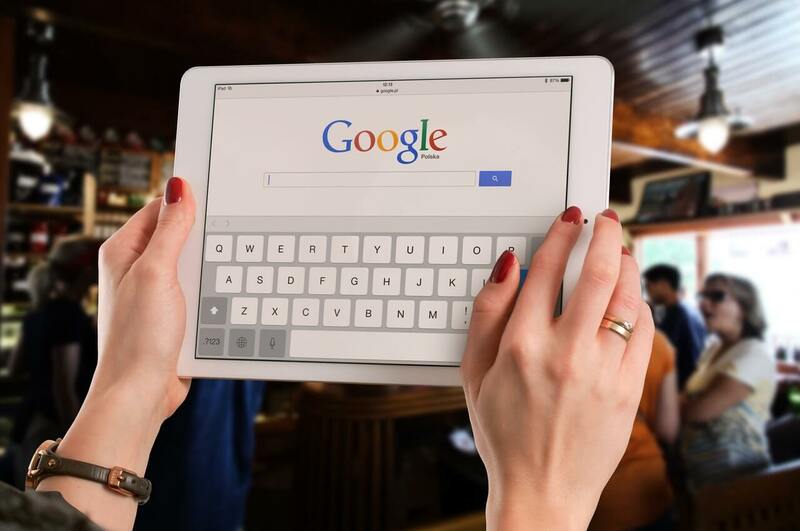 Rather than crawling the desktop version of your website for their index, Google will crawl the mobile version of your website first. The idea is to build a mobile-first index, that gives more weight to websites with good mobile UX and less weight to those websites that don’t. It is all part of Google’s attempt to make the web more mobile friendly. What does it mean for restaurants with a responsive website? If you have a mobile responsive website or a separate mobile site you have nothing to worry about. In fact, your rankings may even improve. You don’t have to do anything, either. Google will automatically crawl the mobile version of your site first. Just make sure that the mobile version contains all of the same content as your desktop version. What does it mean for restaurants without responsive websites? The first thing to point out is that it is mobile-first not mobile-only indexing. The second thing to point out is that this index is still in the early stages. However, you may already have started experiencing falls in your search traffic. And if you don’t do anything, you can expect your rankings to fall significantly. Not only that, but you may also find that you show up less and less in local searches. These can be a great source of traffic for restaurants and a loss of local rankings could be very damaging. 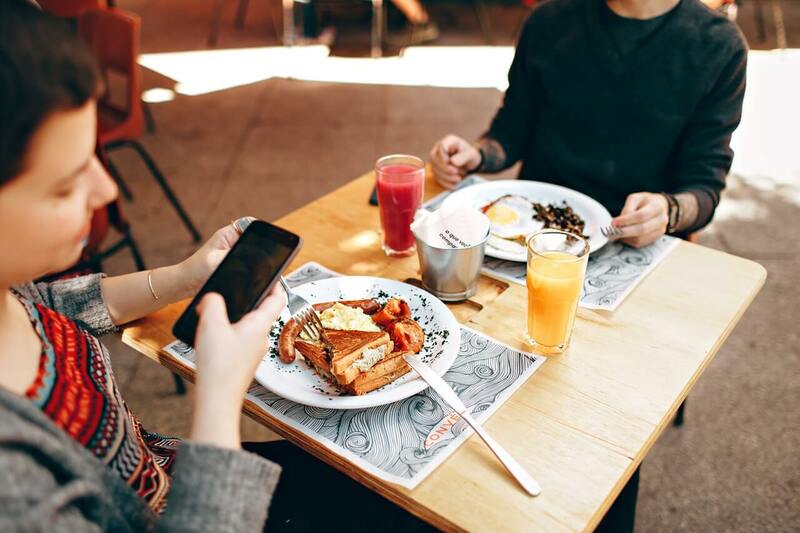 If you don’t have a mobile-ready restaurant website yet, now is the time for change. There are two ways to get your site mobile-ready if it isn’t yet responsive. You can either turn your current design into a mobile-responsive version or you can create a separate mobile site. Mobile responsive websites have several advantages over separate mobile websites but they are far from perfect. The best thing about responsive websites is that they support every kind of device and screen size. They simply adjust to fit the screen. They are also able to offer content on parity with desktop sites. That’s because the content doesn’t change between devices. Like the design, it simply adapts to fit the screen. It’s also much easier to maintain a responsive website, there is only one site to look after, after all. However, responsive websites tend to be more expensive to create and it isn’t that simple to transform your current website into a mobile responsive one. There are instances when having a separate mobile site may be better. For one they are often faster than mobile responsive websites. They don’t have to be so bloated and both design and content can be trimmed down. They are also much better to integrate with third-party integrations and will be cheaper to develop. If you already have a website that you love, it may be more cost-effective to build a separate mobile website. However, if you already have a mobile app, redesigning your website is a much better decision. The choice, of course, is yours; but we are always here to help you make it. If you still need advice on getting your website ready for Google’s new mobile results page, our team are here to help. Whether you want to build a separate mobile site or are looking for guidance on making your current site responsive, we can offer bespoke advice and a tailored solution that gets you ranking and converts more visitors. Get in touch today for a free quote.